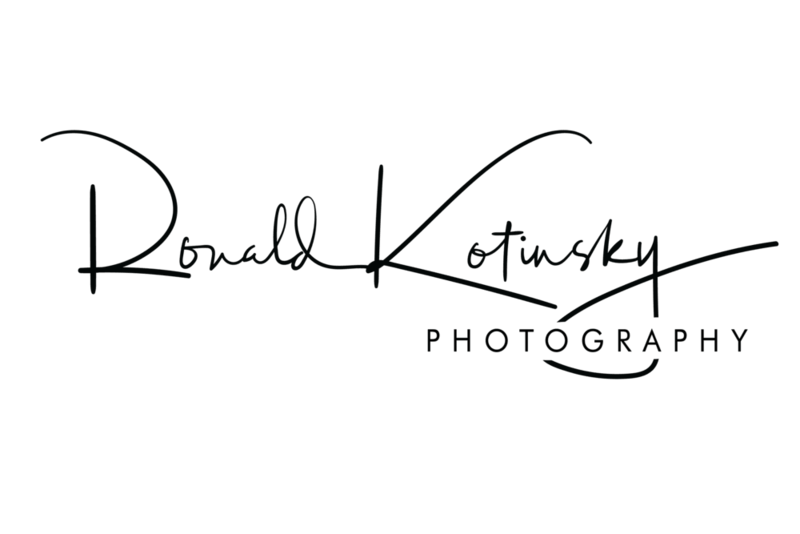 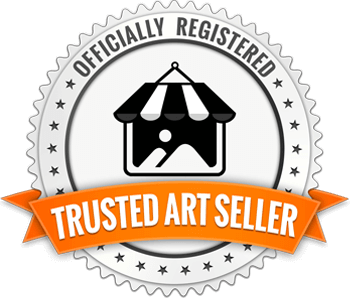 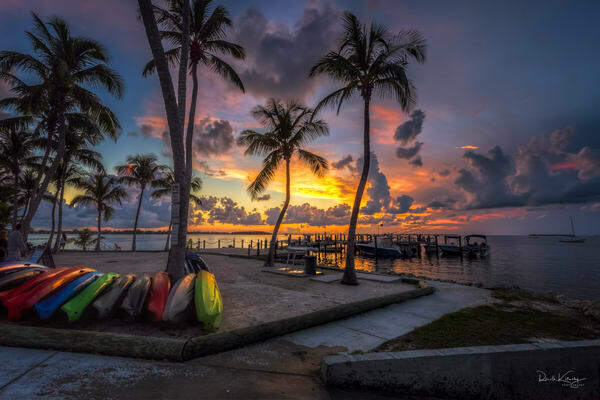 Shop my Florida Keys photography and explore the beuty of the Keys. 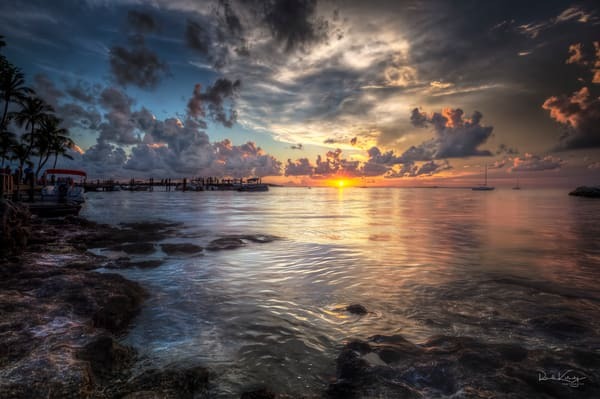 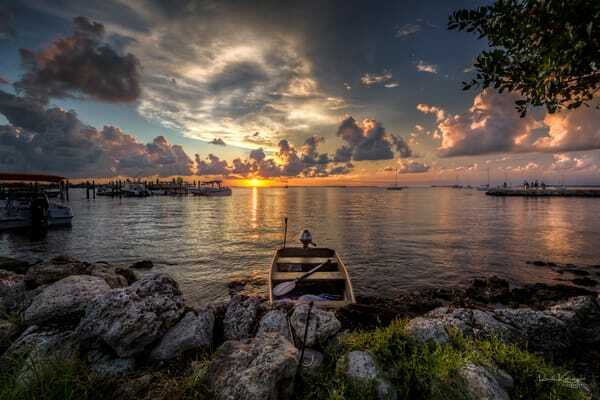 The Florida Keys have always been a magical place to photograph. 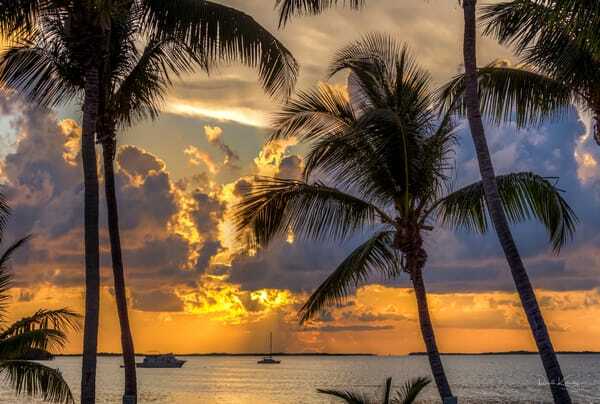 From the crystal clear blue green waters to the infinite horizons which makes it one of the best locations to capture a setting or rising sun or the long expanses of the 7-mile bridge.